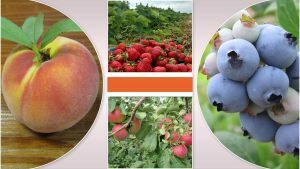 Brecknock Orchard’s rich Lancaster County soil has been growing fruit for over 75 years. 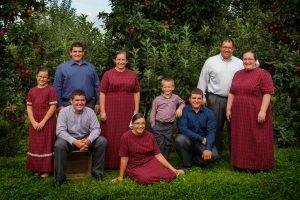 In 1994 Earl Martin purchased the farm and the Martin Family made a new start in growing fruit. Earl’s son Daryl and his wife Andrea took on the farm operations in 1996 as the second generation. Serve high-quality fruits and vegetables with an educational experience. 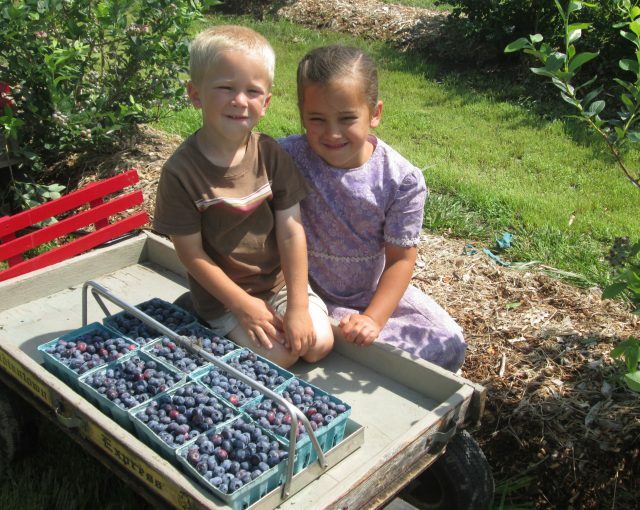 Brecknock Orchard is a family owned and operated orchard and farm market. 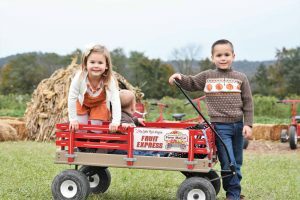 Daryl and Andrea’s children are now the third generation involved in the day to day activities in the orchard and farm market. Our family and our team of employees is committed to producing the highest quality fruits and vegetables, which is evident when you taste the freshness in all Brecknock Orchard products. 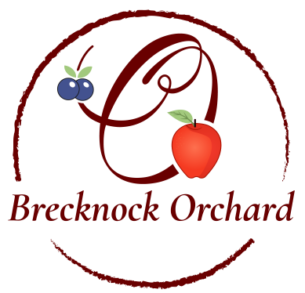 Brecknock Orchard specializes in tree-ripened fruits, berries and a full selection of vegetables. We offer Pick Your Own Fruits in season so you and your family can enjoy freshness, and make memories together in the orchard. It is our goal to offer you the highest quality selection of health and goodness from our orchard to your table. We care for our entire farm with your health in mind – always trying to limit the amount of pesticides used. We use a method called Integrated Pest Management (IPM). IPM is the use of several pest control methods in a way that compliments biological and natural controls of pests. We always keep our economical, public health, and environmental goals at the forefront of our minds. With IPM, a decision to use pesticides is made when the population of that pest reaches numbers that would be detrimental to the quality of a crop, and no other alternative management practices are available. The goal of IPM is to achieve the effective management of pests in the safest manner.